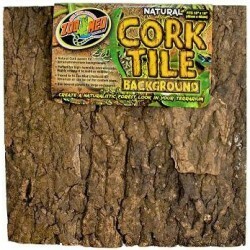 Natural Cork Tile panels for terrarium/vivarium backgrounds. Panels are pre-cut to fit Zoo Med's Naturalistic Terrariums or can be cut for custom sizes. Perfect for high-humidity environments as they are highly resistant to mold or mildew. 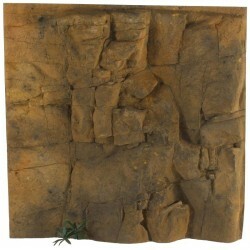 Size: 12" x 12"
Natural Cork Tile panels for terrarium/vivarium backgrounds. Panels are pre-cut to fit Zoo Med's Naturalistic Terrariums or can be cut for custom sizes. Perfect for high-humidity environments as they are highly resistant to mold or mildew. 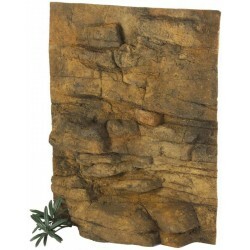 Size: 12" x 18"
Natural Cork Tile panels for terrarium/vivarium backgrounds. Panels are pre-cut to fit Zoo Med's Naturalistic Terrariums or can be cut for custom sizes. 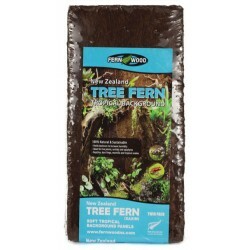 Perfect for high-humidity environments as they are highly resistant to mold or mildew. 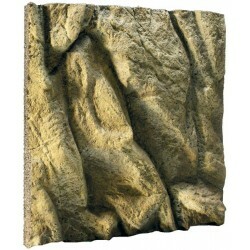 Size: 18" x 18"
Natural Cork Tile panels for terrarium/vivarium backgrounds. Panels are pre-cut to fit Zoo Med's Naturalistic Terrariums or can be cut for custom sizes. Perfect for high-humidity environments as they are highly resistant to mold or mildew. 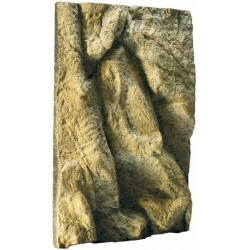 Size: 18" x 24"
Forest Tile panels for terrarium/vivarium backgrounds. Panels are pre-cut to fit Zoo Med's Naturalistic Terrariums or can be cut for custom sizes. 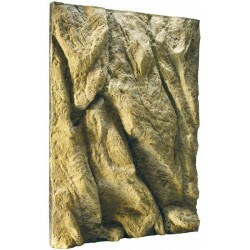 Perfect for high-humidity environments as they are highly resistant to mold or mildew. 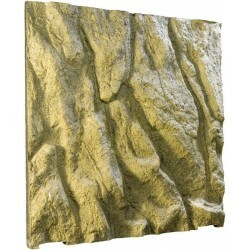 Size: 12" x 12"
Forest Tile panels for terrarium/vivarium backgrounds. Panels are pre-cut to fit Zoo Med's Naturalistic Terrariums or can be cut for custom sizes. Perfect for high-humidity environments as they are highly resistant to mold or mildew. 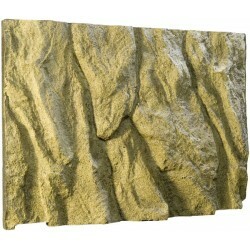 Size: 12" x 18"
Forest Tile panels for terrarium/vivarium backgrounds. Panels are pre-cut to fit Zoo Med's Naturalistic Terrariums or can be cut for custom sizes. 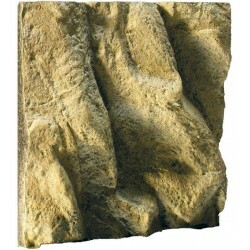 Perfect for high-humidity environments as they are highly resistant to mold or mildew. 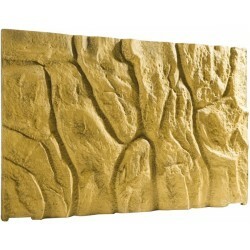 Size: 18" x 18"
Forest Tile panels for terrarium/vivarium backgrounds. Panels are pre-cut to fit Zoo Med's Naturalistic Terrariums or can be cut for custom sizes. Perfect for high-humidity environments as they are highly resistant to mold or mildew. Size: 18" x 24"
Designed to fit the Mini/Wide Exo Terra Natural Terrariums. 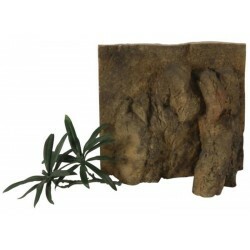 You and your animals will love these extremely realistic, three-dimensional terrarium backgrounds! 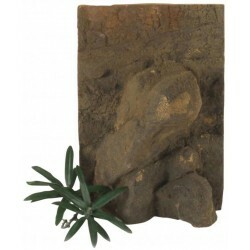 Size: 12" x 12"
Designed to fit the Mini/Tall Exo Terra Natural Terrariums. You and your animals will love these extremely realistic, three-dimensional terrarium backgrounds! Size: 12" x 18"
Designed to fit the Small/Wide Exo Terra Natural Terrariums. You and your animals will love these extremely realistic, three-dimensional terrarium backgrounds! Size: 18" x 18"
Designed to fit the Small/Tall Exo Terra Natural Terrariums. You and your animals will love these extremely realistic, three-dimensional terrarium backgrounds! Size: 18" x 24"
Designed to fit the Medium/Wide Exo Terra Natural Terrariums. You and your animals will love these extremely realistic, three-dimensional terrarium backgrounds! Size: 24" x 18"
Designed to fit the Medium/Tall Exo Terra Natural Terrariums. You and your animals will love these extremely realistic, three-dimensional terrarium backgrounds! Size: 24" x 24"
Designed to fit the Medium/X-Tall Exo Terra Natural Terrariums. You and your animals will love these extremely realistic, three-dimensional terrarium backgrounds! 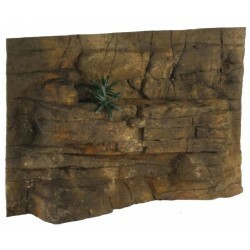 Size: 24" x 36"
Designed to fit the Large/Wide Exo Terra Natural Terrariums. You and your animals will love these extremely realistic, three-dimensional terrarium backgrounds! 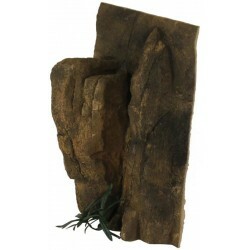 Size: 36" x 18"
Designed to fit the Large/Tall Exo Terra Natural Terrariums. You and your animals will love these extremely realistic, three-dimensional terrarium backgrounds! 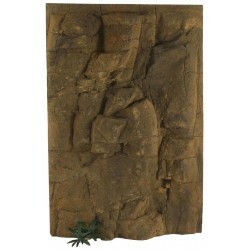 Size: 36" x 24"
Designed to fit the Large/X-Tall Exo Terra Natural Terrariums. You and your animals will love these extremely realistic, three-dimensional terrarium backgrounds! 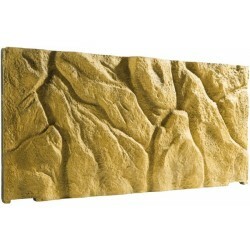 Size: 36" x 36"
Designed to fit the Nano/Tall Exo Terra Natural Terrariums. You and your animals will love these extremely realistic, three-dimensional terrarium backgrounds! 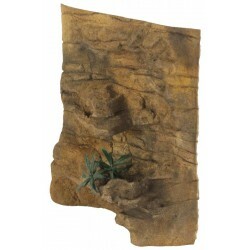 Size: 8" x 12"
Designed to fit the Nano/Wide Exo Terra Natural Terrariums. You and your animals will love these extremely realistic, three-dimensional terrarium backgrounds! 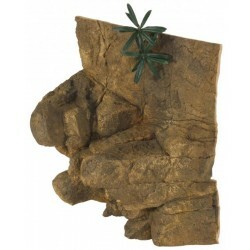 Size: 8" x 8"
Designed to fit the Zoo Med Naturalistic Terrariums. You and your animals will love these extremely realistic, three-dimensional terrarium backgrounds! 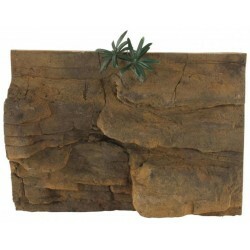 Size: 12" x 12"
Designed to fit the Zoo Med Naturalistic Terrariums. You and your animals will love these extremely realistic, three-dimensional terrarium backgrounds! 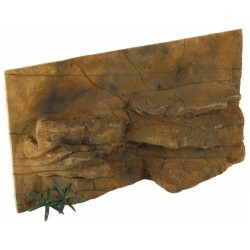 Size: 12" x 18"
Designed to fit the Zoo Med Naturalistic Terrariums. You and your animals will love these extremely realistic, three-dimensional terrarium backgrounds! 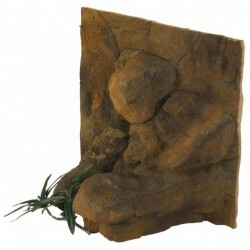 Size: 18" x 18"
Designed to fit the Zoo Med Naturalistic Terrariums. You and your animals will love these extremely realistic, three-dimensional terrarium backgrounds! Size: 18" x 24"